Products applications: It's mainly used in industrial water treatment, industrial waste water treatment, chemical industry, environmental protection, power plant, petrochemical industry and also has good adsorption for formaldehyde, benzene, methyl benzene and xylene. Products descriptions: This product with high quality anthracite as raw material, after crushing-disposal, molding, high temperature activation refined. It has pore developed, large specific surface area, high mechanical strength, advantage Caramel decolorizing, high hardness and ect. It's widely used in industrial water treatment, industrial waste water treatment, chemical industry, environmental protection, power plant, petrochemical industry and ect. It also has good adsorption for eradicating Odor, decontamination, formaldehyde, benzene, methyl benzene, xylene and VOC. The above parameters for reference only,we can adjust according to customers requirements. Packing: 25kg bag or 500kg big bag. 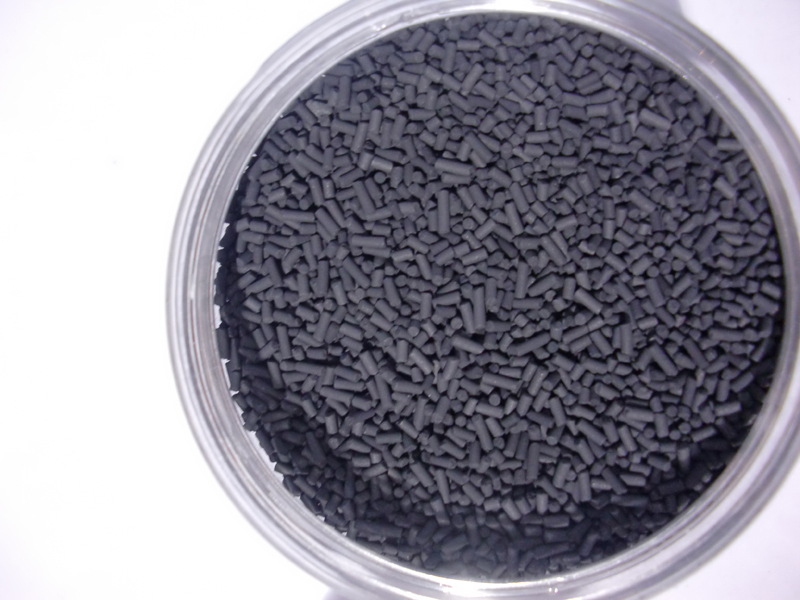 Looking for ideal Activated Carbon For Air Purification Manufacturer & supplier ? We have a wide selection at great prices to help you get creative. 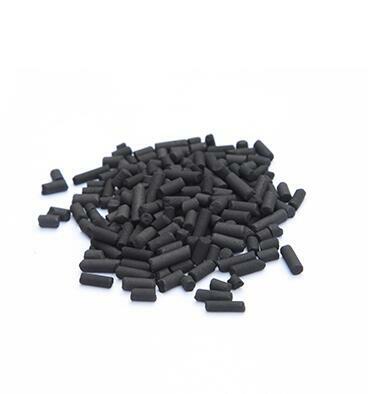 All the Activated Carbon for Air are quality guaranteed. We are China Origin Factory of Coal Activated Carbon for Air Filter. If you have any question, please feel free to contact us. Copyright © 2019 Jiangsu Tongrui Environmental Protection Technology Development Co.,Ltd All rights reserved.